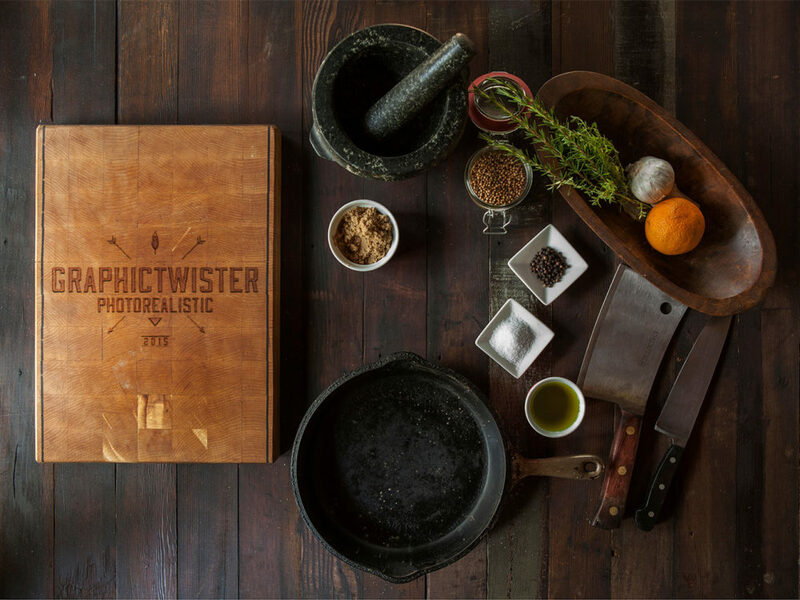 Great cutting board free mockup helps you to showcase your food menu brand logo on cutting board. High quality. PSD file consists of Smart Object. Enjoy!